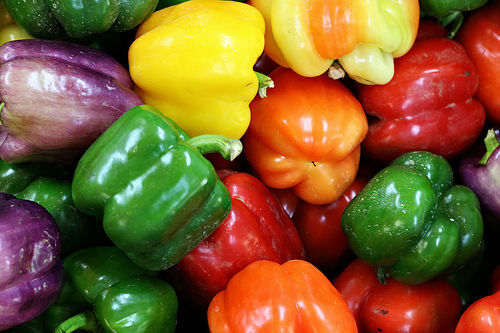 This special mix of our all time favourite heirloom sweet bell peppers. This carefully selected varieites include red, yellow, orange, green, ivory, lilac, purple, chocolate brown, white, ivory and apricot colours. Seeds are packaged as a mix and varieties are not individually labelled. Tou will receive at least 15 different varieties with a minimum of 100 seeds. The seeds will arrive in our own unique pictorial packet and contain hints and tips for successful germination and growing. This makes the perfect gift for any keen gardener and a great stocking filler idea for Christmas.